The 635 sq.ft. 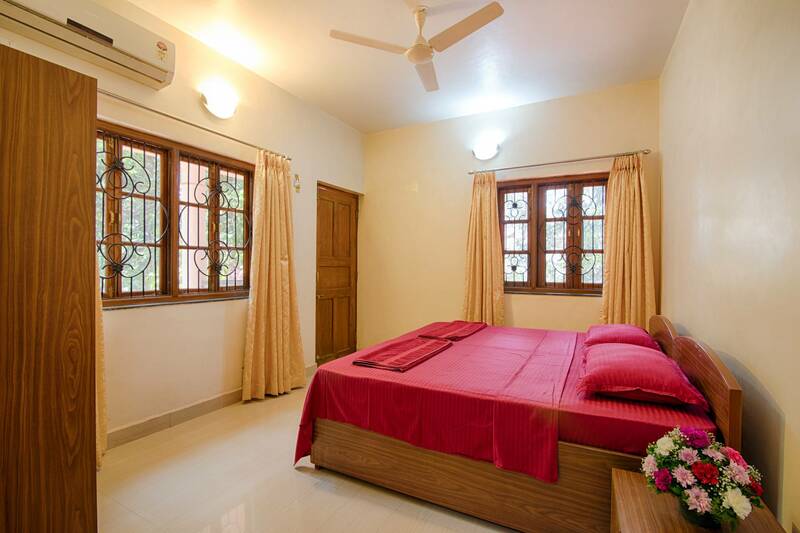 is a single bed room suite, consisting of 1 single bed room a separate living room 1 bathroom – hot/cold showers and kitchen. If the number of guests travelling exceeds the maximum occupancy stated, please book more than one room. The 750 sq.ft. 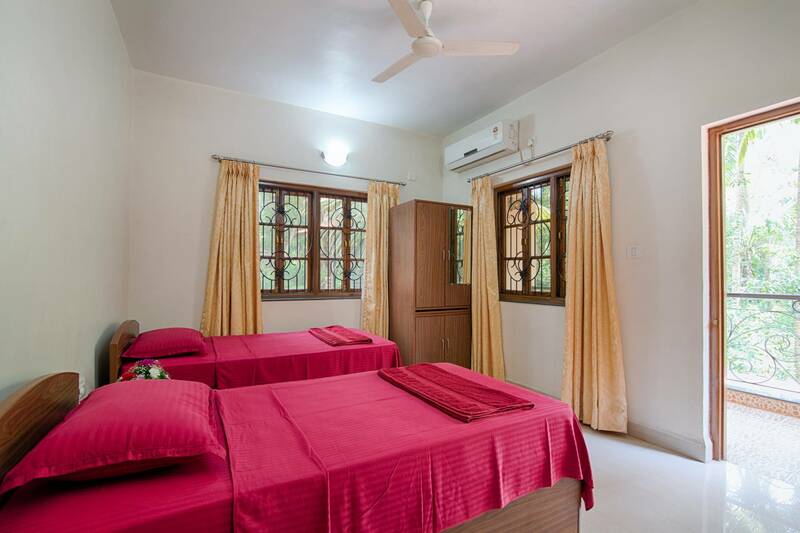 is a double bed room suite, consisting of 2 double bed rooms a separate living room, 2 bathrooms – hot/cold showers and kitchen. The suite also has tea/coffee maker, 32” flat LCD TV with 24 hours cable connection.